How does one translate desired surreal experiences into expressions in the real world? Attempting to make surreal ideas become real is not an easy task. Join us this morning to learn how rewarding this exercise can be, despite guaranteed moments of blood, sweat and tears. 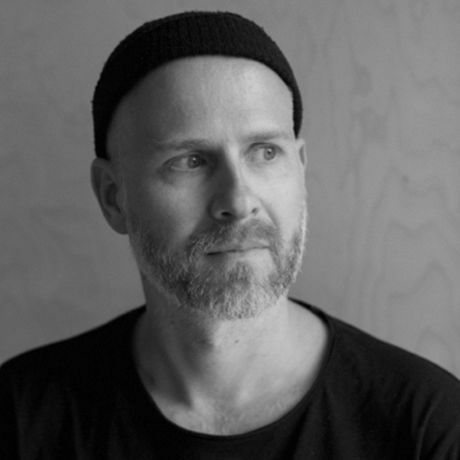 Per Kristian Stoveland is co-founder and partner at Void, an alternative studio operating at the intersection of design, architecture, art and technology. Void’s works range from mechanical installations to scenography and interactive sculptures, employing multiple techniques of erasing the border between our virtual lives and real experiences.